Vintage 1980s Pheromone by Marilyn Miglin 0.018 oz Parfum Splash Manufacturer's Sample Vial on Card. The sample is old and no longer fresh. 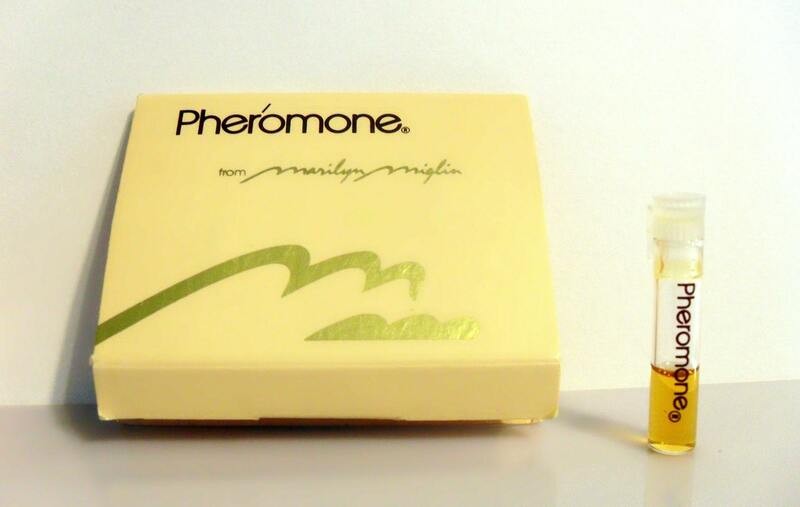 Pheromone by Marilyn Miglin is a Floral Green fragrance for women. 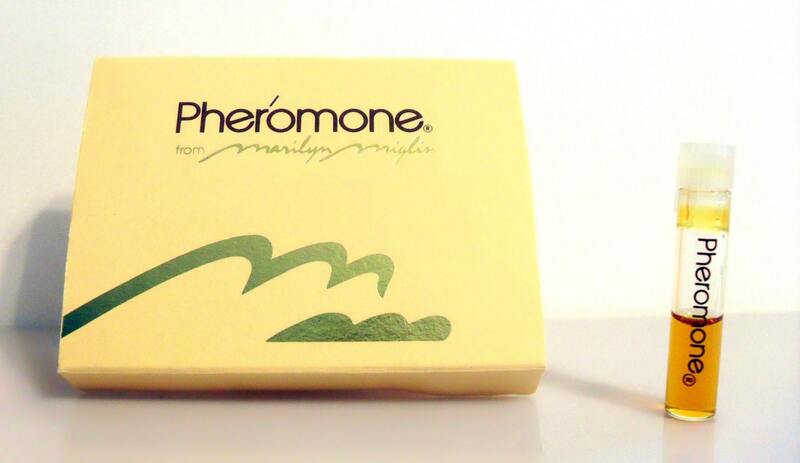 Pheromone was launched in 1978.